Norway’s Golden Energy Offshore Energy Scout has announced that 2005-built platform supply vessel Energy Scout , previously on a spot contract with Shell Petroleum Development Company, has been awarded a medium-term contract by Shell. The contract has already commenced, is firm until the end of July, and includes further options to extend. Golden Energy Offshore did not reveal the contract value, saying that terms reflect the market in the region. 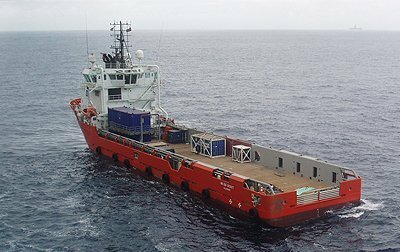 Earlier in the month, Golden Energy Offshore secured a contract extension with Wintershall Norge for 2005-built PSV Energy Swan.